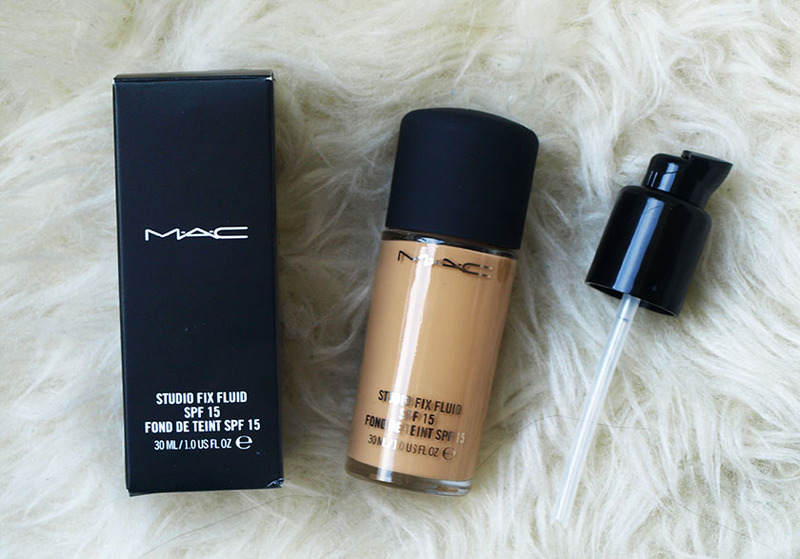 After reading many rave reviews of this MAC foundation and seeing how beautiful it looks on the skin, I decided to finally place an order and see if Studio Fix Fluid is worth the hype. My first impression was very positive and I was close to calling it my new Holy Grail, but... unfortunately something horrible happened. I applied the foundation with real techniques buffing brush and I was very pleased with the finish and coverage. 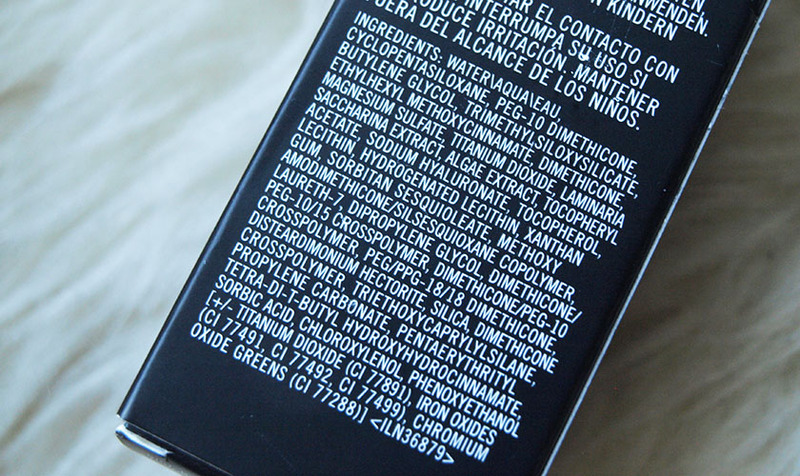 The formula features 'micronized pigments' and soft focus powders, giving a super smooth, matte finish. 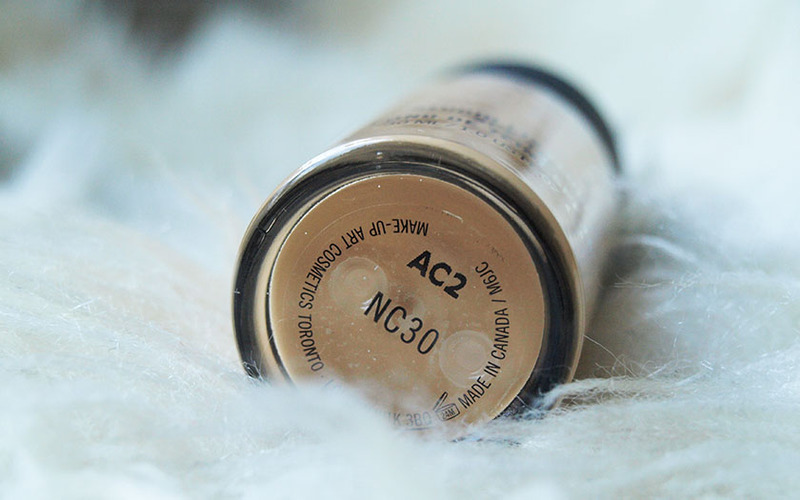 You can easily build up the coverage from medium to full and the lasting power is incredible! It is perfect for oily and combination skin, as it absorbs excess sebum and keeps your skin shine free all day, but... there is one thing I just can't deal with when it comes to this fabulous product. 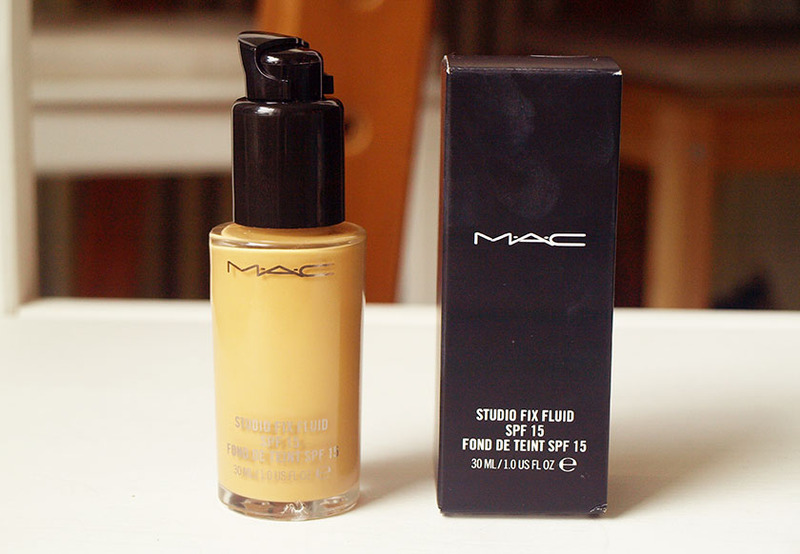 I also ordered a MAC Pro Longwear concealer recently and surprise, surprise... it broke me out too, even under my eyes! I can honestly say, that I won't be buying any MAC bases ever again. They also smell like paint, which is very odd and the ingredient list is a bit scary. For reference- the shade of Studio Fix Fluid I got is NC30 and it was slightly too dark for me. It is perfect when I am tanned, but a tone too dark for my natural skintone. 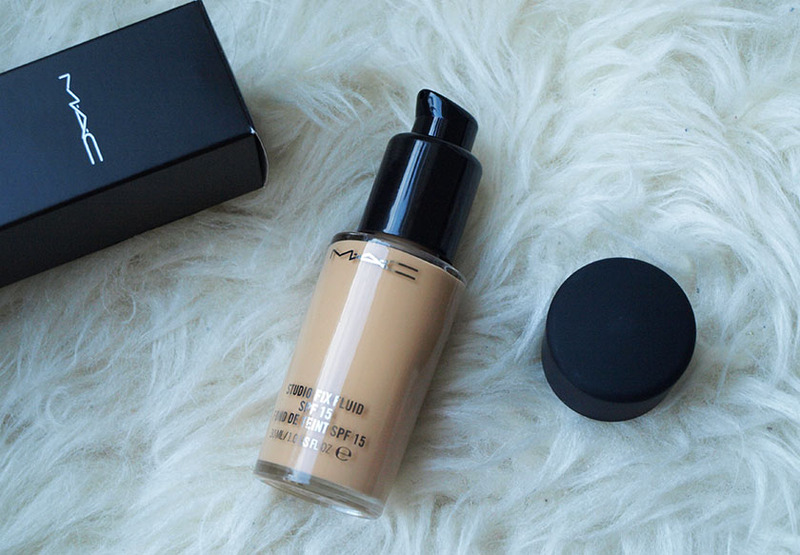 Let me know, if you had any problems with MAC bases or this foundation in particular? As you can see, I even ordered a pump for the foundation, because I didn't expect it to break me out - it simply never happened to me before. I would recommend buying a pump, if you ever decide to try Studio Fix Fluid. It makes the application much easier.